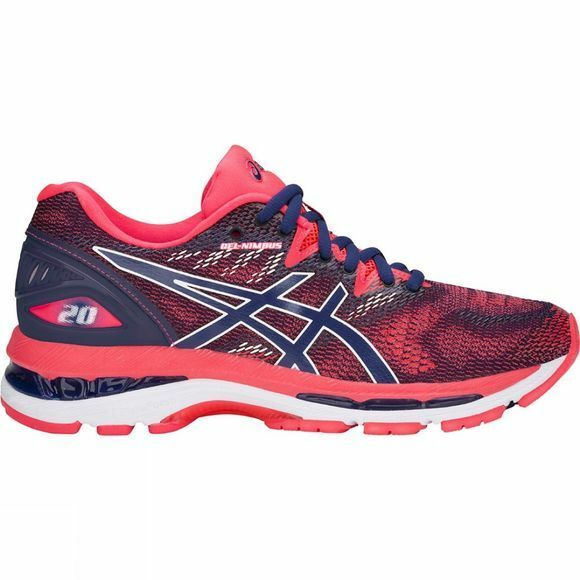 The GEL-Nimbus 20 will help you take on every kilometre with lightweight comfort. 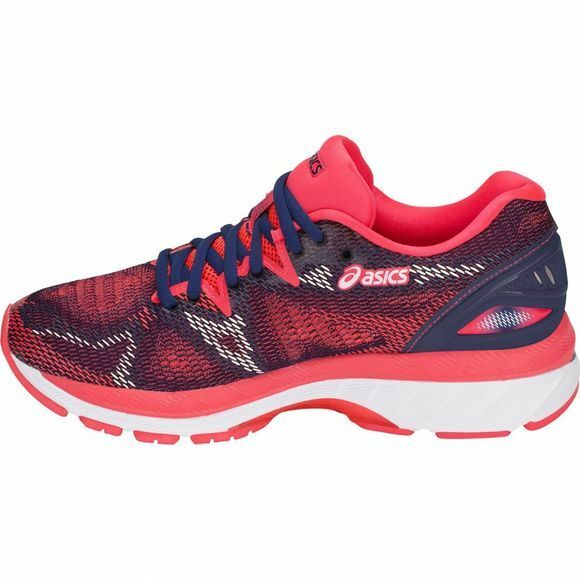 Now with an improved fit and extra ease, the updated Nimbus 20 offers multiple levels of cushioning thanks to the combination of the FluidRide midsole, FlyteFoam bottom layer midsole and SpevaFoam top layer midsole. Together, this cushioning increases bounce-back characteristics while decreasing midsole breakdown. A new FluidFit 2.0 mesh upper adapts to the foot and strategic overlays offer support, whilst Gel cushioning at the rearfoot and forefoot provides maximum bounce-back and unrivalled comfort. Finished off perfectly with 3M reflective detailing, they’re ideal for evening jogs.